Spring in New York City! SPRINGTIME IN NEW YORK CITY! 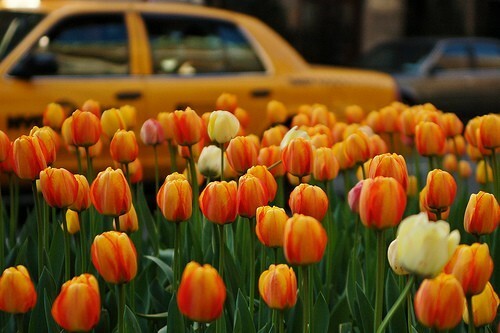 In NEW YORK CITY, April showers us with flowers - you'll find dazzling displays throughout the Streets of New York City; and don't miss a visit to the New York Botanical Garden for a dazzling display of verdant landscapes and over one million living plants in extensive collections. Each year over one million people visit the garden's remarkable diversity of tropical, temperate, and desert flora, as well as programs that range from exhibitions in the Conservatory to festivals on Daffodil Hill. We at the Radisson Martinique are thrilled to welcome you to our wonderful city! Visit our website www.themartinique.com for information on city events and to book your next reservation.